It’s that time of the year again, so what better way to beat the winter blues than to treat yourself to the stuff below. Of course, you could also buy something for the historian in your life, but who’s gonna know? 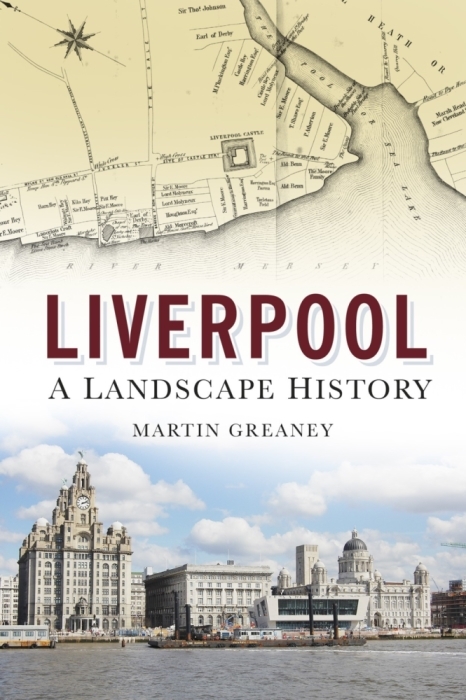 This book’s easy to love: it’s a massive tome, a one-stop shop for all the history of Liverpool in its first 800 years. It’s packed with colour paintings, maps, diagrams and tonnes of… words. It’s thematic, covering everything from the Welsh builders of the terraced housing to maritime successes and Merseyside’s sporting and cultural legends. And it’s fifteen quid on Amazon in paperback. The second best Liverpool history book out there. Being a discerning historian, you want a rounded view of Liverpool’s past. Peter Aughton’s book brings the social side to you in the form of a comprehensive coverage of the great and good of Liverpool (which in practice means the people like you and me who have made the city what it is today). There’s also the odd mention of Lords Derby and Sefton, a mayor or two, and great industrialists. But when we’re talking about Margaret Bevan, Kitty Wilkinson and Father James Nugent, who can argue? The third best book on Liverpool history. In case you thought this blog post was just an excuse to flog my own book, I’ve put it four paragraphs in to throw you off the scent. But seriously, it’s the best book on Liverpool history. Why? Because I wrote it, spent two years slaving over each word, and therefore am massively biased. Other advantages include the fact that you can buy it direct from the author, signed and messaged if you’d like, with free postage over on Historic Liverpool. I’ll save space here and let you read the description on the Liverpool History Bookshop page. Dan Longman’s Not a Guide to Wirral has just been released, and is a companion to his Not a Guide to Liverpool which I reviewed a little while ago. These aren’t so much history books as sideways glances at everything that makes up Liverpool and Wirral as places. So you have your architecture, and your famous politicians, Letters to the Press and Wartime photos, but also macabre murders, galleries, freak weather events and much more. It’s not a guide, but much more of a snapshot of a place, and perfect for both sides of the river. This boxed set of three maps is a brilliant visual depiction of the history of Liverpool and Merseyside in a smart set for your bookshelf. They are reproductions of Ordnance Survey publications, and are therefore beautiful works of art as well as essential research tools for the local historian. Cassini do a lot of different maps like this, so check out their website for a more comprehensive look at what they offer. Rather unfortunately I’ve not been able to find any Old Girls’ groups (as it were) so if you know of any do chip in in the comments section below and tell everyone about it. Well, these are just a few of the things you can get to give your Christmas a historic sheen. If you know of any other things – especially societies and conservation bodies – that deserve our Christmas money then let us know below! Interactive old maps of Liverpool's suburbs, old maps of Merseyside, and details of our protected, listed heritage. 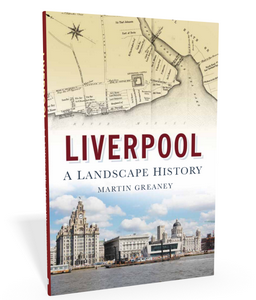 Liverpool: a landscape history is a book about Liverpool and Merseyside from the very earliest days to the 21st century. 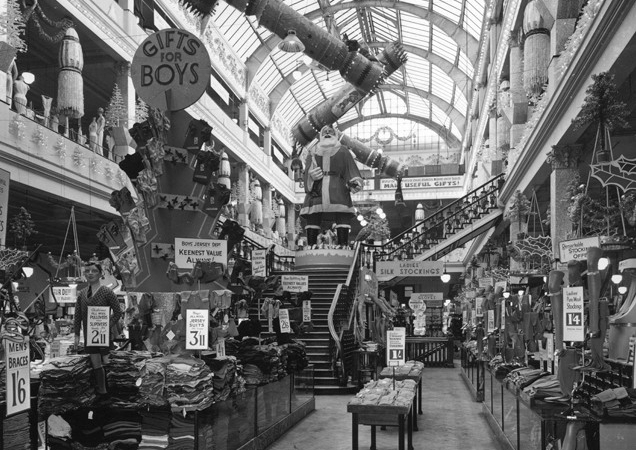 You'll learn about everything from the Calderstones to the Capital of Culture. Signed copies are available direct from me, the author, in the shop.